American Hunter names 6.5 PRC Ammunition Product of the Year - Hornady Manufacturing, Inc.
Grand Island, NE — The Hornady® 6.5 PRC has been named the 2018 American Hunter Ammunition Product of the Year as part of the National Rifle Association Publications Golden Bullseye Awards. 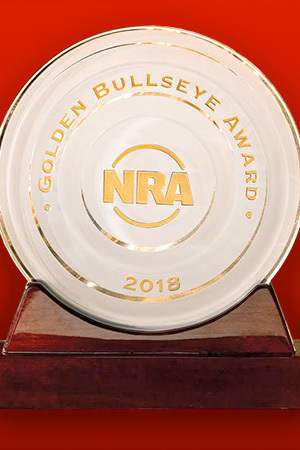 In their 17th year, the Golden Bullseye Awards honor the finest products available in shooting sports. 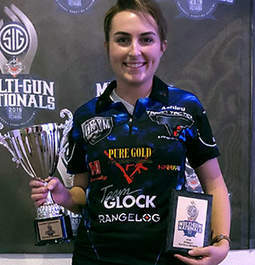 Winners are chosen by a seven-member committee of NRA Publications editors and staff with more than a century of combined experience in the firearms industry. Award-winning products must be recent introductions and available to consumers; feature innovative design and function; meet or exceed field reliability expectations; and demonstrate style befitting the firearms industry and good purchase value. The 6.5 Precision Rifle Cartridge from Hornady® brings home trophies — whether on the range or in the field. 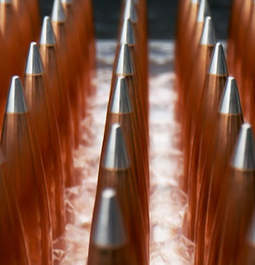 The big brother of the 6.5 Creedmoor, the 6.5 PRC offers a 200+ fps velocity advantage in a compact magnum cartridge. Built to deliver long, heavy, high-performance bullets, it provides repeatable accuracy, low recoil and performance well beyond 1,000 yards. The 6.5 PRC is available in 147 gr ELD® Match and 143 gr ELD-X® Precision Hunter®. 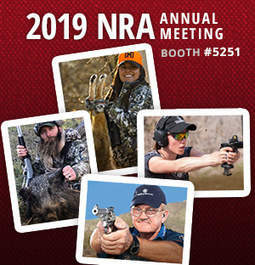 Hornady® will receive the award on April 26 during a special breakfast at the 2019 NRA Annual Meeting and Exhibits in Indianapolis. In addition to the award, the 6.5 PRC will be featured in the May issues of American Rifleman, American Hunter and Shooting Illustrated magazines. Founded in 1949, Hornady® Manufacturing Company is a family owned business headquartered in Grand Island, Nebraska. 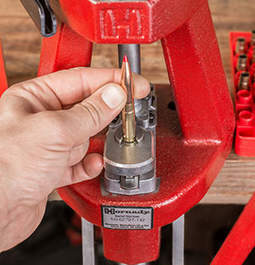 Proudly manufacturing products made in the USA, Hornady® Manufacturing is a world leader in bullet, ammunition, reloading tool and accessory design and manufacture.